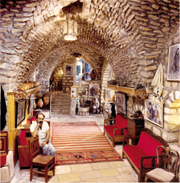 Apart from the large and more known museums and archaeological sites Israel has over 300 small museums and hundreds of lesser known historic sites. The following guide highlights these lesser known sites. 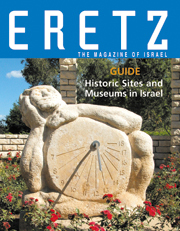 The list is not full and does not include every small museum in Israel, but it gives a comprehensive picture of what can be visited. The museums are arranged by areas and in each area in alphabetical order. The museums in each area are listed at the beginning of each section. You can browse through the museums or click on the name of the museum in the list to go directly to the museum.